Hey guys, RedLizard2015 here. I’m back with some updates in the glitching realm. With this hack, I can make anyone saying anything. However, this hack does not work in common rooms. This is a fun hack to make Poptropicans appear fat. It can be used on any character,(even multiverse friends). However this effect is not permanent. Whenever you’re in a bad mood and you feel like the world hates you, your Poptropican knows how you feel. Just like the sumo hack, this effect is not permanent. Get ready to feel the powahhh!!! With this hack, you can be a god too!! And you can use any color you want(provided you have the hex for it). Unfortunately, like the rest of the hacks, this is not permanent. 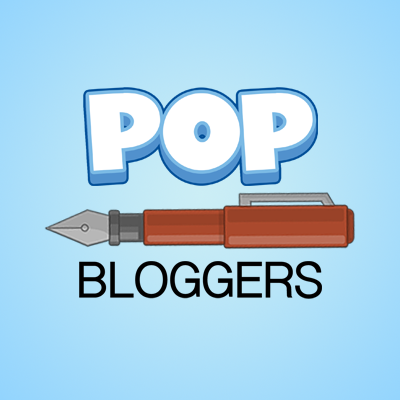 Last but not least, my site M.A.P 2.0 just got revamped. Instead of filling out a never-ending form field, you can now choose the parts through a drop-down menu and insert the respective ID of the part. Costumizing has never been easier. It’s nice to be back and I’ll see you next time. Toodles. I've been playing poptropica on and off. I took a huge break for a year and returned in 2014. I love exploring my creativity by putting together unique outfits. I play the guitar and I like to draw. 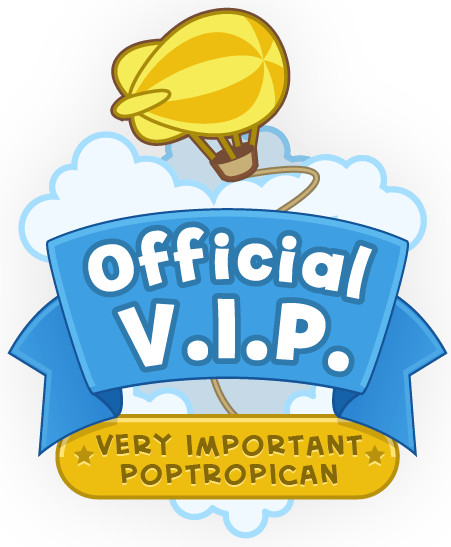 hey fellow poptropicans I have a small issue so everytime I play the game it runs normal until I have to click right/left to go onto another side (on all islands) it lodes my character but not entirely where hes suppose to be rather loads me like at the entrance or exit, for example: when I click go to left or exit iam suppose to be spawned onto the roof of the building so I can get a item that is up there but instead I get spawned to the nearest exit/entrance.and itsreventing me from continuing the game I play on a windows 8 laptop someone please helpidk what to do. Oh thats great M.A.P got a update great! Nice! I wish I could glitch!